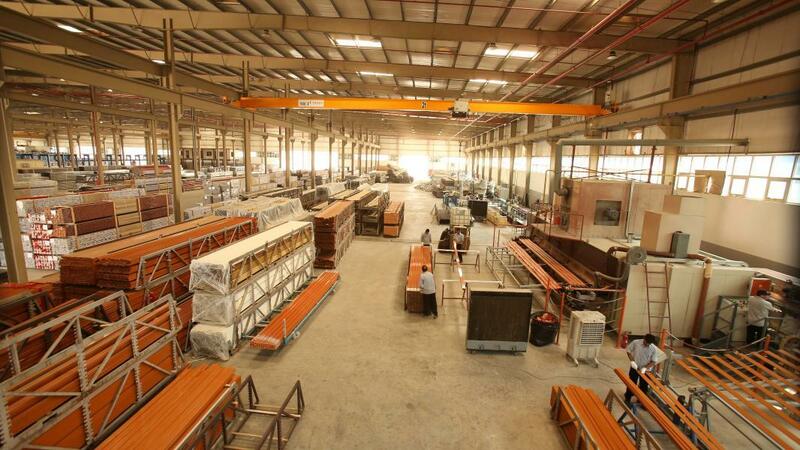 Arabian Extrusion Factory (AREXCO) is committed to providing high quality products and services to its clients in a consistent and well-defined manner. The company recognizes that in order to achieve this, we must be capable of identifying problematic areas, defining solutions, implementing suitable corrective measures and subsequently reviewing the effects of such changes; and also to ensure that this process is a continuous and integral part of its operations. It is through its employees that the quality of the company’s products and services is realised. Therefore the company will devote resources to the advancement of all individuals’ knowledge, including quality issues through training and direct involvement. Our suppliers in turn can have a direct influence on the final quality of associated products and services. To be an approved AREXCO supplier, our suppliers should provide adequate assurances of their own quality. AREXCO also has processes for checking incoming material in order to monitor the quality of product supplied. All employees are expected to be made aware of and perform their individual responsibilities within the quality system as defined in their personal standards of performance and relevant procedural documentation. At the same time each member of AREXCO is given the freedom to suggest and implement, upon approval, modifications and improvements to the system, thus ensuring their involvement in the company’s progression. To maintain the relevance and adequacy of all policies, guidelines and procedures, employees will be subject to continuous evaluation at all levels within the company by means of internal quality audits and reviews. Such corrective actions and reviews will be documented to confirm the operation of the quality management system. The members of the top management are committed to maintain the quality at the highest level and hereby endorse the contents of the company quality assurance and procedures manuals. AREXCO is firmly committed to continually improving its Quality Management System.